Tjebbe has over 21 years experience as a commercial oilfield diver and 18 years working at height and specialising in rope access across the world. Prior to the formation of AID Consultancy, Tjebbe was the Managing Director and senior trainer for AID Industrial based Great Yarmouth. Specialising in Industrial Rope Access, Work at Height Training for industry, renewables sector and for confined space training. AID Industrial was acquired in late 2015 by a large offshore group. 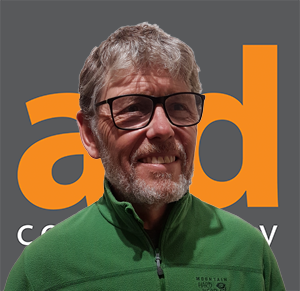 Tjebbe is now the Managing Director of AID Consultancy, maintaining his strong connections with the Industrial Rope Access Trade Association (IRATA) carrying out compliance audits and technician assessments. As MD of AID Renewables South Africa, Tjebbe has been responsible for the management and development of the GWO Training Modules and continues to develop the company. Tjebbe maintains his IRATA Level 3 Safety Supervisor Qualification and is ISO 9001 Lead Auditor. Beth has over 20 years of both operational and strategic leadership with 10 years in the energy sector. Having successfully managed an international training centre as Head of an offshore skills academy for all areas of the energy sector, Beth’s breadth of experience enables her to lead projects and initiatives, develop the business and support growth. 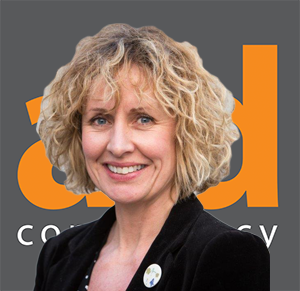 As a qualified coach, Beth has provided coaching and training in soft skills to compliment the consultancy activities of AID. As Relationship Manager of AID Renewables South Africa, Beth is responsible for developing strategic, creative relationships, marketing, networking and assisting with generating new business. 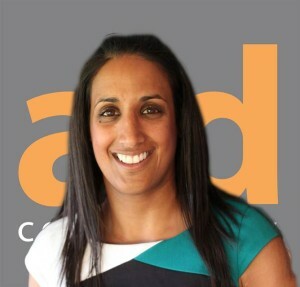 Emma has over 9 years Strategic and Operational experience in the Energy Industry including Oil & Gas and Renewables. Emma is a trained auditor with extensive experience in management, supervision, training and competence. Emma has managed high risk operations and projects both on and offshore, and has extensive experience auditing a range of organisations in the energy sector.